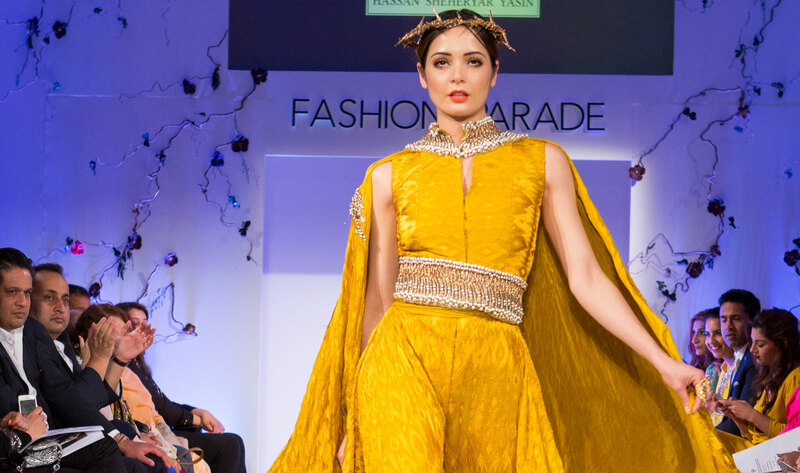 A host of celebrities glammed up to attend the fourth annual Fashion Parade on Tuesday, a South Asian fashion show featuring 10 different designers. 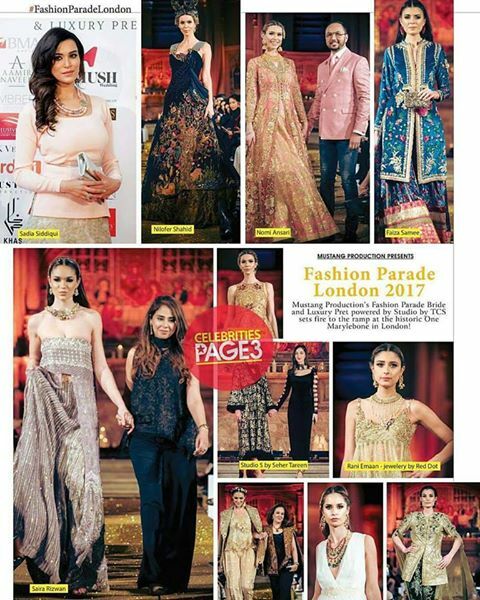 Actresses Olivia Grant and Amy Jackson stepped out at the Mandarin Oriental Hotel in Knightsbridge to show their support for the event, which was in aid of UK charity Save the Children. 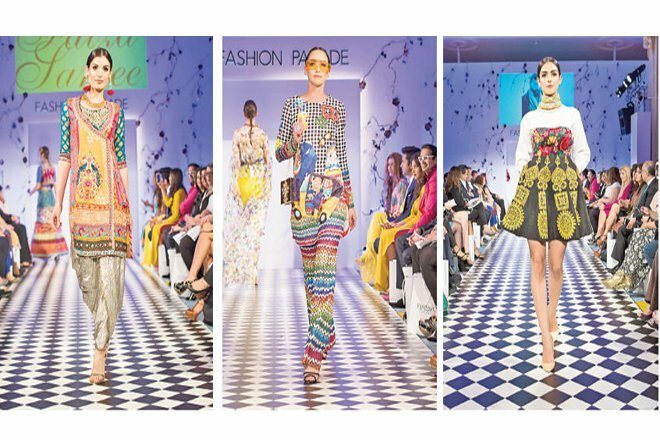 London-based Pakistani fashion producer Sadia Siddiqui recently curated the PSFW 2017 showcase in Lahore and is the brains behind Fashion Parade London. 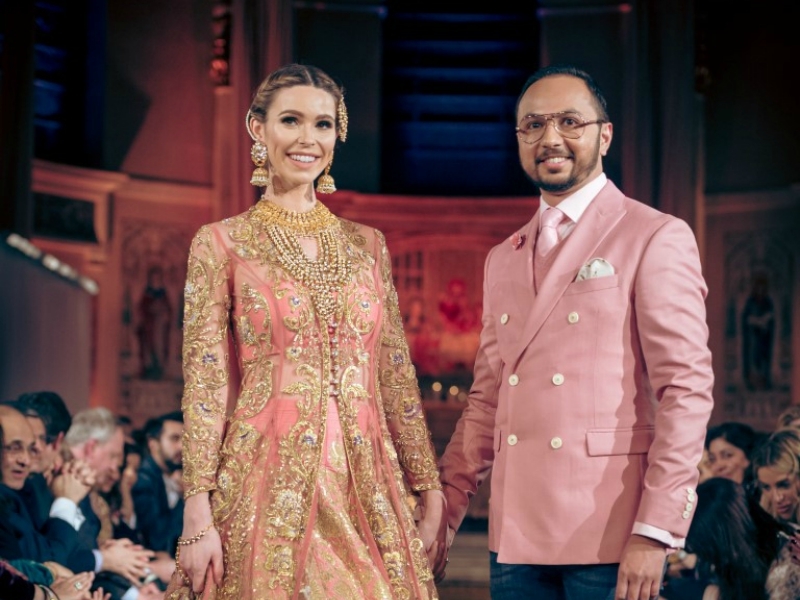 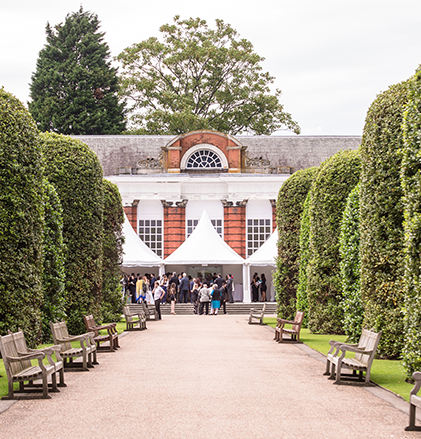 With Pakistani bridal couture already making waves on bridal fashion, the recently held Fashion Parade Bride at One Marylebone elevated 10 designers into further stardom as they showed amidst roaring applause by the crème de la crème present at the venue.